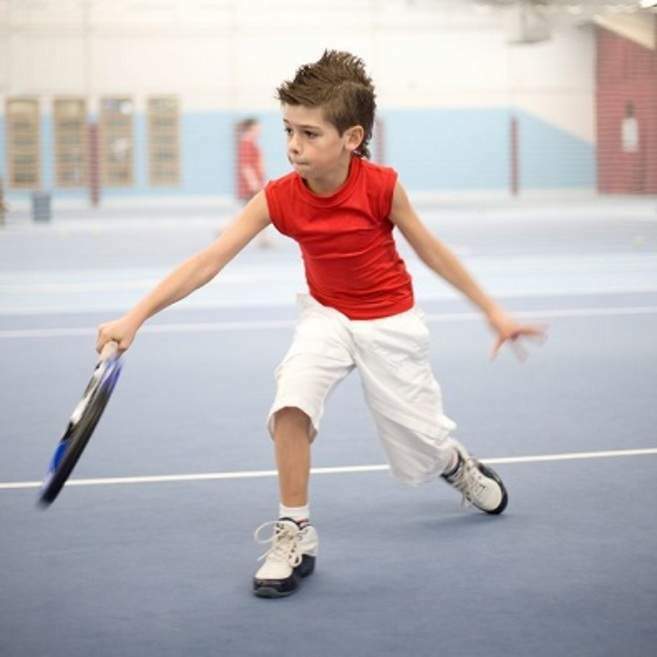 This February keep the kids busy and book them on to our February tennis half term camp. As with the last holiday we will be doing full day holiday camps again. There will be a mix of all things tennis, with footwork, co-ordination, technique and fun games and competitions throughout the day.